Savory and crispy snacks for any time. Which “snack” do you prefer with an aperitif or a cocktail? What’s could be “tasty” between one meal and another? What can stimulate the taste buds during the waiting? The appetizer! The mini Snack! Often the kickshaw is associated with the sweet taste, but the preference of who eats salty and savory snacks is different. It seems to be the best choice to accompany moments of entertainment, conviviality, but also during travel situations, during those moments of relaxation and peace while observing the endless panorama. The savory snack is then the solution as it is associated with the sense of feeling good, happiness and tasty sensations that are enjoyed during these moments of relaxation and fun. The drink made from wine and honey goes back to the ancient Rome’s drink. Drinking to stimulate hunger. Has come to us becoming a cool drink, sometimes with ice and usually with bubbles. It is most frequently accompanied by savory snacks. The aperitif in Italy is a cult, sophisticated and consumed in the late afternoon, standing, in places of greater tendency, with music events and fashion shows or just in the middle of a beautiful pizza. 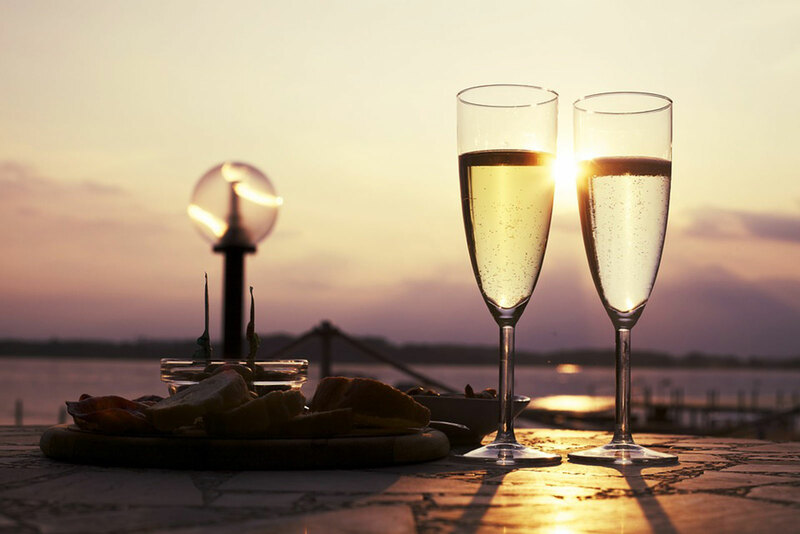 The aperitif is enjoyed in the evenings on the coast, accompanied by music and entertainment. 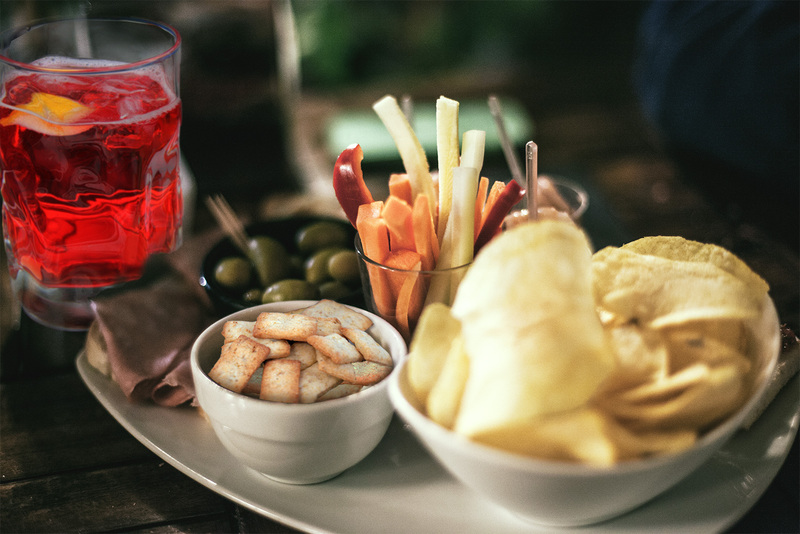 During these aperitifs you will find savory and delicious snacks to enjoy with the refreshing drink. Our “Pane&Olio” Savory Crackers have a place of honor for the appetizers. They are ideal snacks and can be eaten alone, or with a dip or a base for an olive spread. They are also perfect with a meal enriches salads and can be a perfect alternative to bread based products, lighter and easy to digest. Also they can be simply garnished with a drizzle of our Live Oil infused and seasoned extra virgin olive oils. Our Savory Crackers are all 100% Italian made, using extra virgin olive oil and with top-quality natural local ingredients. The strength of our Savory Crackers is their versatility. 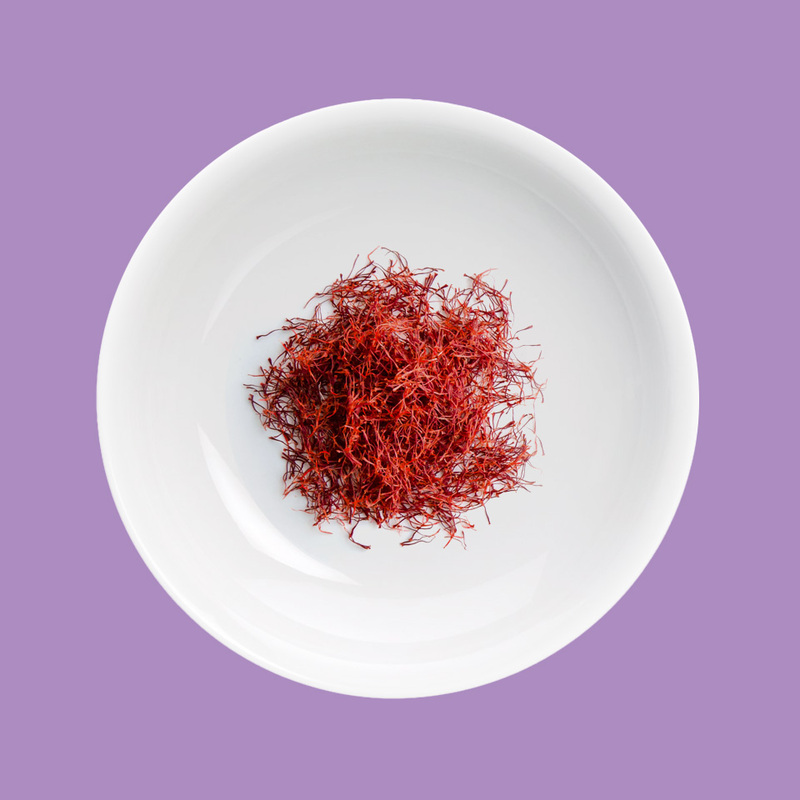 They are simple, but produced in many varieties and portioned in convenient single-packs. 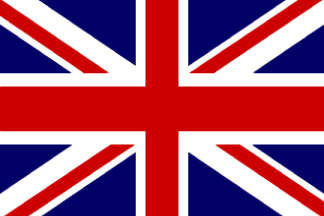 They are available in different sizes and customized to meet every need and preference. 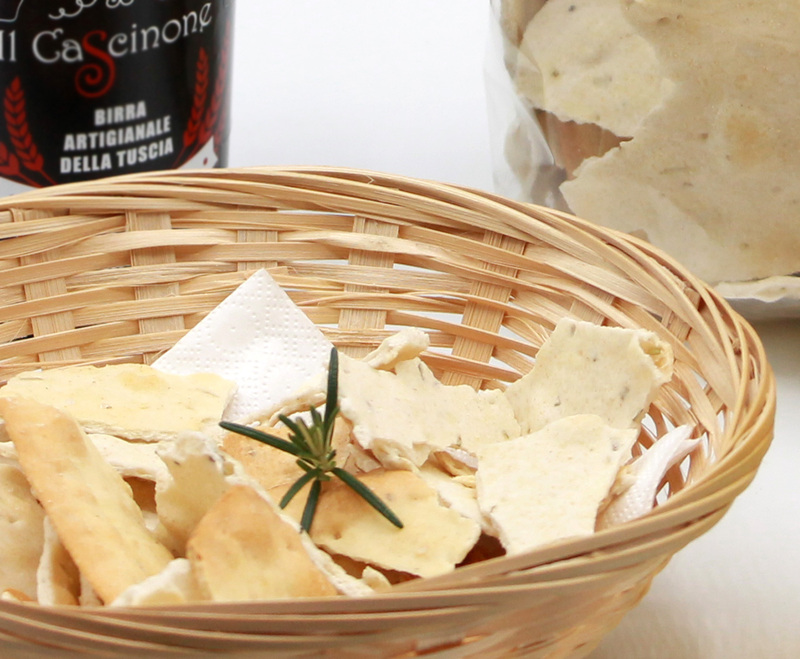 Flavorsome, light and fragrant, our “Pane&Olio” Savory Crackers are perfect for any time of day, during a moment of relaxation and for enjoying a short break. 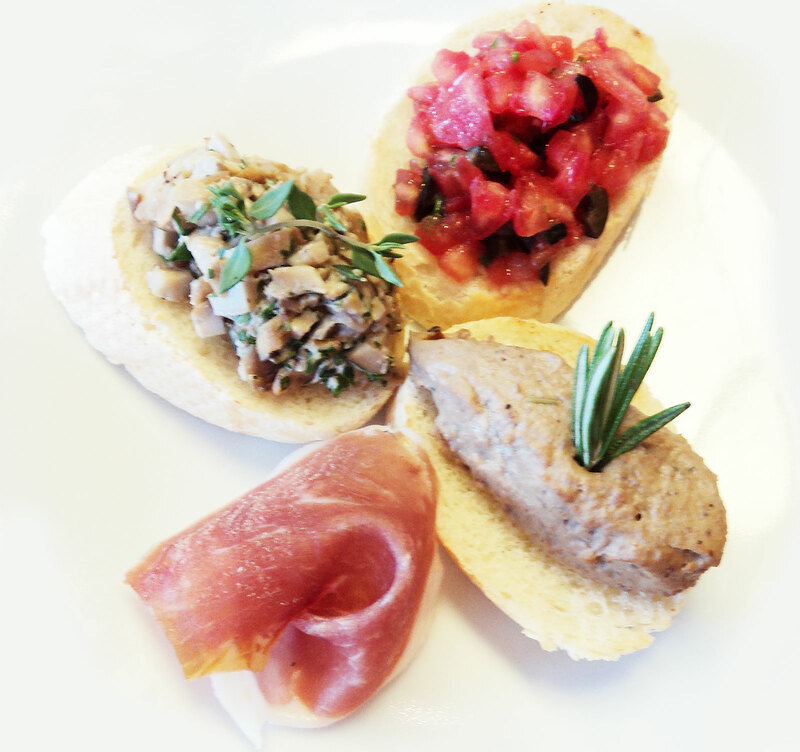 crispy mini snacks, like our Schiacciotte, also then “Crostini”, and Classic “Tarallini”. 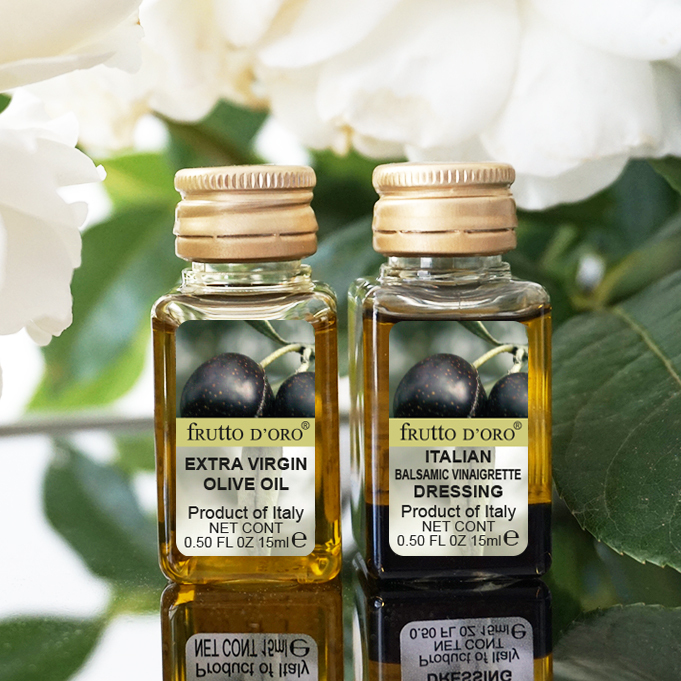 They are all 100% Italian, made with extra virgin olive oil and with top-quality natural local ingredients. Traditional of the southern regions, Tarallini is a small and round Italian delicacy, with extra virgin olive oil. Schiacciotte are small bread snack made with the idea to have then always on hand, mini nibbles. It is the ideal product to have when you get those moments of hunger. corn schiacciotte, crispy with mais flour. The breadsticks, originally from the city of Turin, are typical Italian bread snacks, famed throughout the world. Everywhere present in every dinner, simple, elegant or as accompaniment to the meal. Crispy and appetizing, they are suitable for any occasion also in replacement to the bread. They are conveniently packed in 20 grams, available in the classic flavor, potatoes and rosemary, tomato and oregano or classic gluten free. Cocktail crackers are very little square sized snacks that can be served as an appetizer next to something to drink, as its name says.